Toby and Dan welcome you to Magdalen Health. 12 years on from our humble beginnings in Toby’s front room, we now offer a range of effective therapies from a beautiful period clinic in the heart of Exeter. We have carefully selected the best practitioners who each have areas of special interest, to provide you with the best possible standards of treatment and advice. We treat all ages and types of pain, injury and health concerns. We are privileged to be able to look after your health and wellbeing. Daniel qualified from the British School of Osteopathy in 1999. He practiced in his native East Anglia and then was lucky enough to spend two years in Australia and New Zealand working with both performers and athletes. On returning to the UK he continued his specialist training in cranial osteopathy following the biodynamic model. Daniel has completed level 3 paediatrics and level 7 of the adult pathway. He tailors his treatment to best suit his patient’s needs. Using gentle work to release tight painful areas, the comfort of his patients is always a priority. He has a special interest in the treatment of expectant mums, babies and children. In his spare time Daniel enjoys cycling, swimming and days out with his young family. 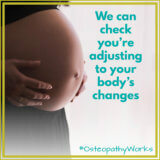 Toby qualified from the British School of Osteopathy in 2000. He specialises in a wide range of injuries including sports, such as running, cycling, rugby, football, ballet, swimming and golf. Toby’s main areas that he treats are: Neck and shoulder with headaches including frozen shoulder, rib pain, lower back and pelvic pain. He’s an expert on runner’s knee, foot and groin injuries. He will do what he can to help you recover from your pain. He uses a variety of techniques, such as deep soft tissue manipulation, stretching, trigger point therapy with acupuncture needles and gentle spinal manipulation. Patients tend to respond quickly to this type of treatment. He will refer to specialists if necessary for further investigations. He gives plenty of advice and stretching exercises If necessary. Toby’s main source of referrals are by word of mouth. Toby is West country born and bred, he moved back from London a few years ago to concentrate on Exeter Osteopaths, however he still goes up to London once a month to work at a private clinic. He has experience working with rugby clubs and was semi-professional for Wasps for two years. He encountered numerous injuries in the past which has helped the treatment of his patients. 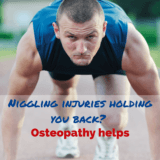 Kieron is a very experienced Osteopath who trained at the British School of Osteopathy where he attained a Masters. 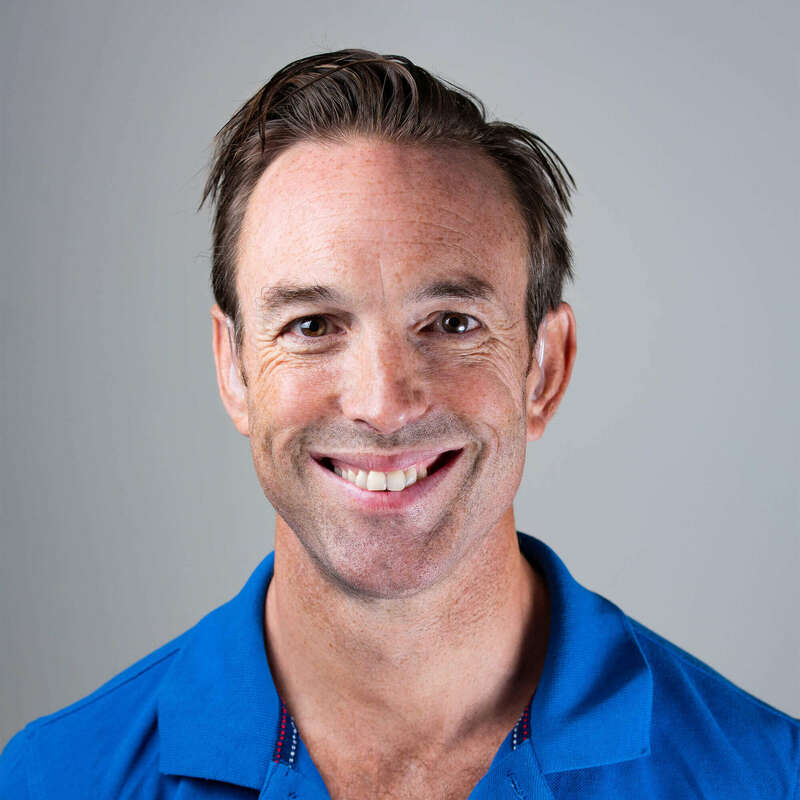 Kieron specialises in chronic pain and sporting injuries and in the analysis of how we move and how we can keep ourselves free of pain by adjusting our everyday movement patterns and postures. Throughout his career Kieron, has helped hundreds of patients come to understand what is causing their pain and how they can make subtle changes to improve their health. Kieron also lectures on the Masters in Osteopathy course at MarJon university, where he thoroughly enjoys teaching the students on the effectiveness of Osteopathy. Jennifer graduated with a Masters degree in Osteopathy from Oxford Brookes University in 2011. She enjoys treating clients with a wide range of symptoms and conditions, and applies a variety of osteopathic techniques in order to provide pain relief and help patients of all types. Her previous experience as a sports injuries therapist contributes to her approach, however she is also particularly interested in the effects of stress on the body in today’s busy world. Jennifer is registered with the General Osteopathic Council, a member of the British Osteopathic Association and continues with post-graduate training to expand her knowledge. Outside of osteopathy Jennifer’s interests revolve around the great outdoors as an active hiker among many other activities (one reason to move back to Devon!). She is also a keen amateur harpist and has even played at a couple of weddings. Jan obtained her massage qualification in 2012 and has combined these skills with her knowledge of medical, and work-related musculoskeletal conditions which have been gained during her long career in General Nursing and in Occupational Health. 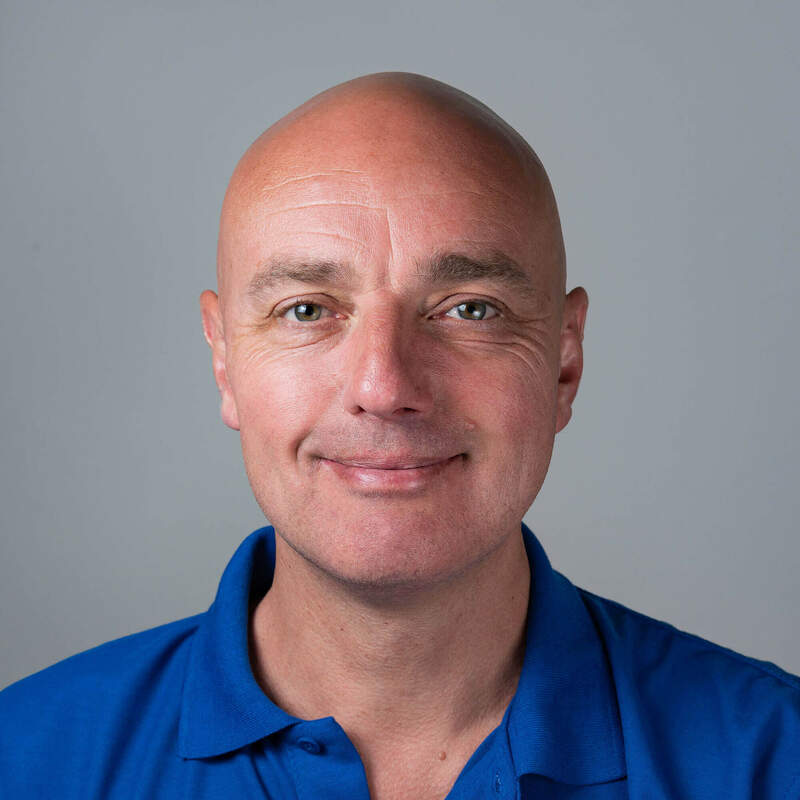 Jan is able to provide a range of soft tissue treatments to help manage symptoms associated with pain and reduced range of movement which help to restore optimal function. Jan understands the potential impact certain medical conditions can have on body tissues, and how they may impair normal function creating additional stress or distress in the body tissues. Treatments are designed to help rebalance the tissues and reduce symptoms which in turn encourages individuals to remain active and perform their regular everyday work, domestic, sporting and leisure activities and to help increase their sense of wellbeing and independence. Jan has a special interest in ergonomics and undertakes individual workstation assessments to help relieve or prevent musculoskeletal neck, back, shoulder, arm and hand discomfort or strain. 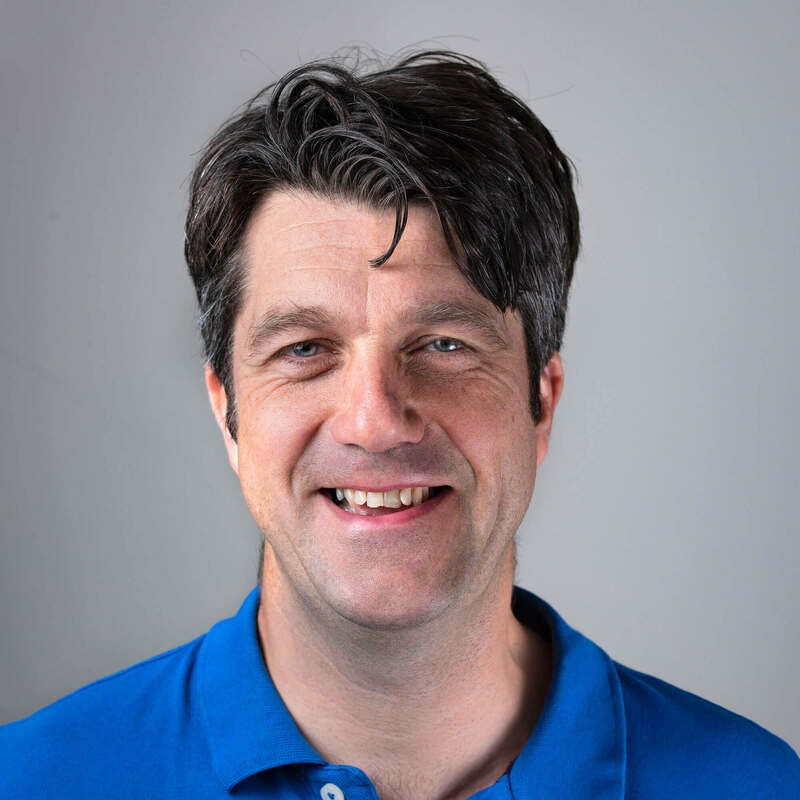 Jan is also interested in designing individual hand massage and soft tissue treatments, to help improve joint function and reduce symptoms caused by musculoskeletal, arthritic type pain. Jan is currently undertaking study for a Masters Degree in Osteopathy at the British School of Osteopathy (BSO), recently renamed UCO. Esmee holds a first class BSc (hons) degree in acupuncture from the world renowned College of Integrated Chinese Medicine where she studied both TCM and Five Element styles of acupuncture. She has also completed a post graduate diploma in Tuina – Chinese therapeutic massage. She treats a broad range of conditions and has specialist training in treating both acute and chronic musco-skeletal conditions. She also has a keen interested in fertility and gynaecology including both pre and post-natal care. Esmee provides individually tailored treatments for her patients ensuring they receive the highest standard of treatment possible. She incorporates adjunctive techniques into her treatments if necessary, these include moxa, cupping and guasha. She believes the lifestyle advice is of the upmost importance, working together with her patients to encourage them to make small changes which will in turn enable them to take charge of their own health. Jo’s passion and interest in injuries and sports therapy, stems from years of competitive swimming and her own personal injuries. She is a fun, bubbly yet hardworking individual with a love of health and wellbeing with a passion to make a difference in people’s lives. Jo has a vast range of experience working in a variety of locations; at events, private practices, sports clubs, the Paralympic World Cup, lecturing at Exeter College, rugby clubs including premiership rugby side Exeter Chiefs, to name a few. 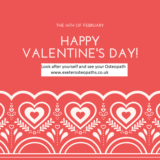 Jo specialises in sports and remedial massage, injury rehabilitation, myofascial release, kinesiology taping, pregnancy massage, acupuncture and Thai massage. Faye is an ITEC qualified massage therapist specialising in Swedish and sports massage treatments, having obtained her qualifications from the Devon Academy of Complementary Therapies. She gained valuable experience working a winter season in the French Alps treating skiers and snowboarders, so they could enjoy their time on the slopes pain and injury free. She has also spent time studying massage in India, completing an Ayurbalance massage course in Goa, further developing and enhancing her skills. Upon joining the team at Magdalen Health, she is enjoying using her skills and expertise to treat clients in her home town of Exeter. In particular, she specialises in using Trigger Point Therapy to help relieve muscle tightness, improving her clients range of movement, especially for people who suffer from tightness and tension in their shoulders. Faye is a registered member of the Federation of Holistic Therapists. After 20 years of combined martial arts, yoga and taiji learning; to help those with constant physical pain and restrictive movement was a natural process for Aaron. 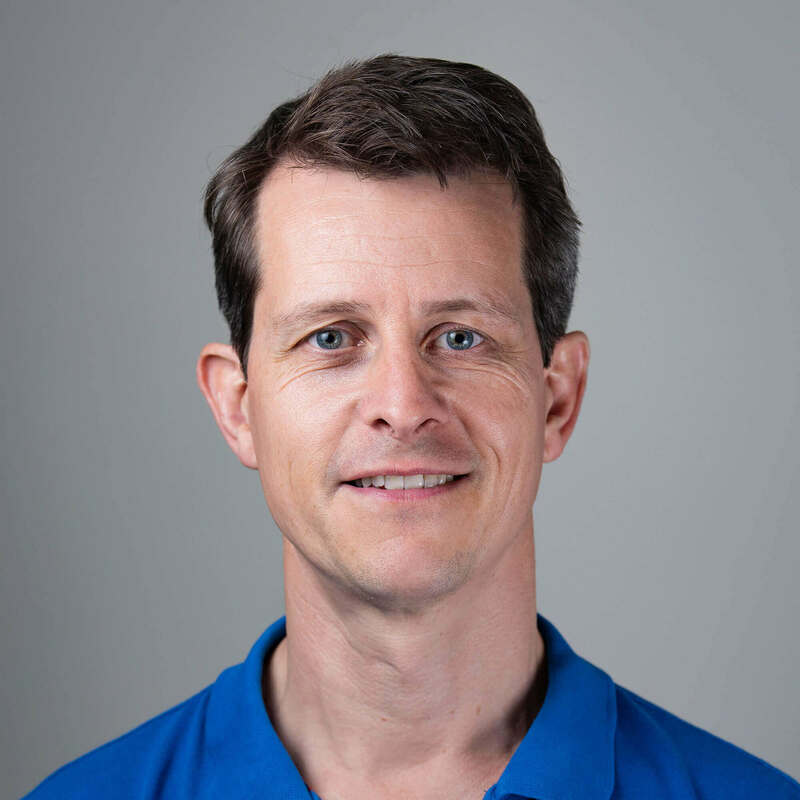 Having studied Rolfing and Thai massage he then obtained a diploma in Myofascial Release, which he now specialises in. His extensive knowledge of Tai Chi and Yoga have created a deeper understanding of the mind – body connection necessary to be able to effectively help others. As a result, he has been treating therapists, yoga and Pilates teachers and many clients from sporting backgrounds for the last 8 years.